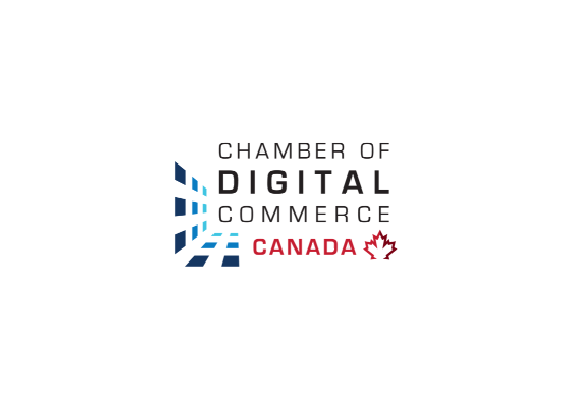 The Blockchain Association of Canada (BAC) has united with the Chamber of Digital Commerce, a leading blockchain trade association, and will now be called the Chamber of Digital Commerce Canada. Launched in 2014, the Chamber of Digital Commerce currently represents over 200 companies that are actively exploring and investing in blockchain technology. It is headquartered in Washington, D.C., and has founded the Token Alliance, Blockchain Intellectual Property Council, Smart Contracts Alliance, Blockchain Alliance, Global Blockchain Forum and many other key industry initiatives. Tanya Woods, executive director of the BAC, will take on the position of managing director of the Chamber of Digital Commerce Canada. She will spearhead the organisation’s operations from Ottawa. “Bringing our two organizations under the same banner sends a powerful message to our respective members, blockchain ecosystem participants, and policymakers,” said Perianne Boring, founder and president of the Chamber of Digital Commerce. The BAC was founded in 2013 and aimed to raise awareness, provide support, and further adoption of digital currencies such as bitcoin, and blockchain technologies among in Canada, as well as to promote studies and research and support participation in Canadian and international partnerships and associations.